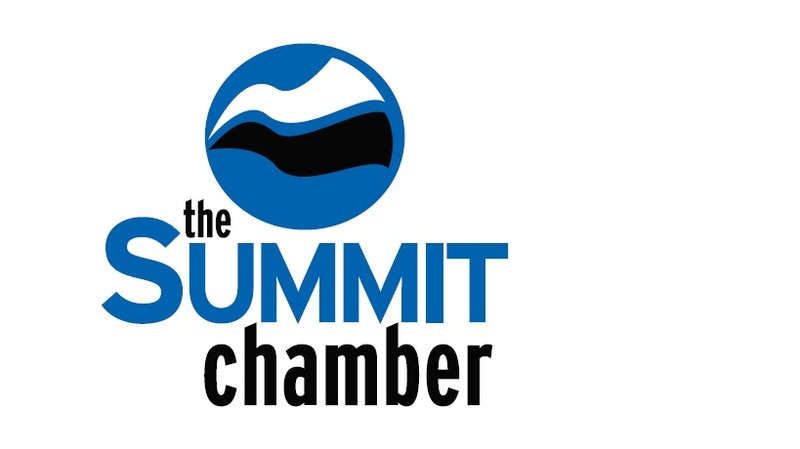 The Summit Chamber Leads Group is a group of Summit Chamber members who meet on a monthly basis (2nd Thursday of each month), get to know each other's businesses and provide leads to each other to help grow our businesses. All Summit Chamber members are welcome to attend. Contact Lori Gleason at 970-455-8985 for more information and to find out if your industry is open for this leads group.